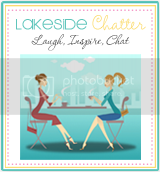 Lakeside Chatter: Happy Saturday Chatter Peeps - I have been stalking. Happy Saturday Chatter Peeps - I have been stalking. So only a few more weeks to go until my new design/layout will be ready. I am trying so hard not to keep changing things too much but oh my goodness is it hard!! I have discovered a new obsession of "Blog Stalking" and trying not to compare myself to so many wonderful and brilliant mommy bloggers out there. If anything, it just gives me more hope and even more inspiration so Bonus! Okay back to business for now. I have had the best week. I met with 3 Mommy's who are all awesome and 'fantabulous' (it's a word in my world). Two of these lovlies I knew from my Mom's Club and the other chick-a-dee I met via blogging. 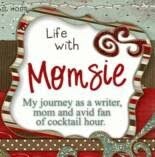 So if you are one of those reading this thinking you can't reach out to other Mom's through blogging GUESS WHAT. You can, you can, yes you can!!! I will be bringing these 'fantabulous' Mommies to you in the next couple weeks with their stories, their unique business's and products. 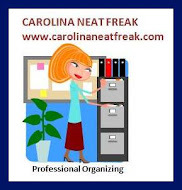 I am also working on creating a Mommy Database of all "Mompreneurs" but don't be scared off if you are here and reading this and not a Mom (I love you just the same and envy the heck out of you because you probably sleep better). No, this blog is for everyone, to show off WOMEN who freaking rock. Designer Blogs (If you are looking for a blog makeover, (they do wordpress too). 30% packages through the end of the month. 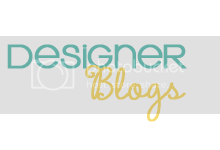 Designer Blogs is who I will be using for the Chatter, and currently in their que for February, not that I am anxious or anything.